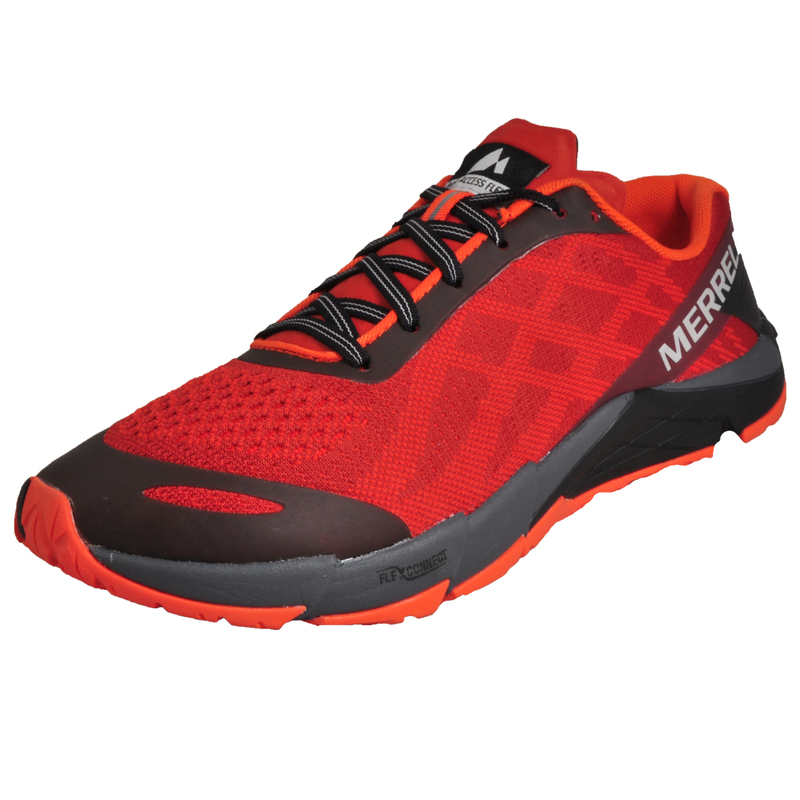 Free up your running style with these Merrell Bare Access Flex E-Mesh men’s running shoes. 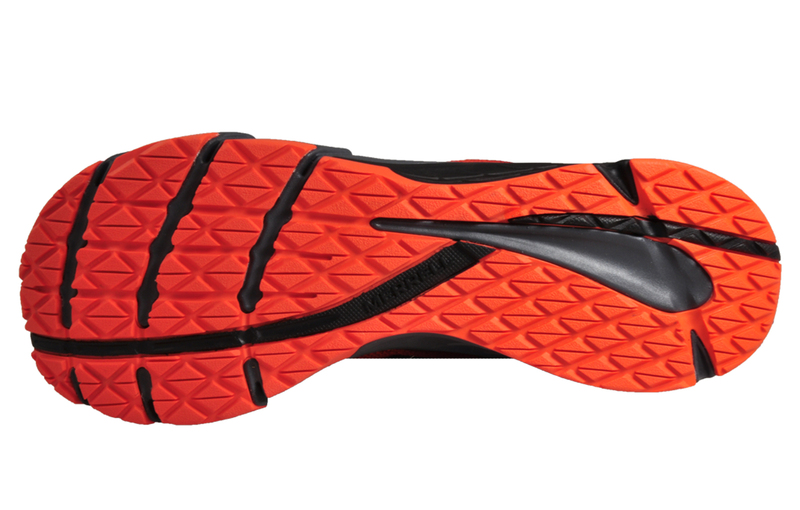 Designed to help you adjust your natural gait, strengthen muscles and help alleviate pain, these men’s running shoes offer a premium barefoot experience to help push your performance further. 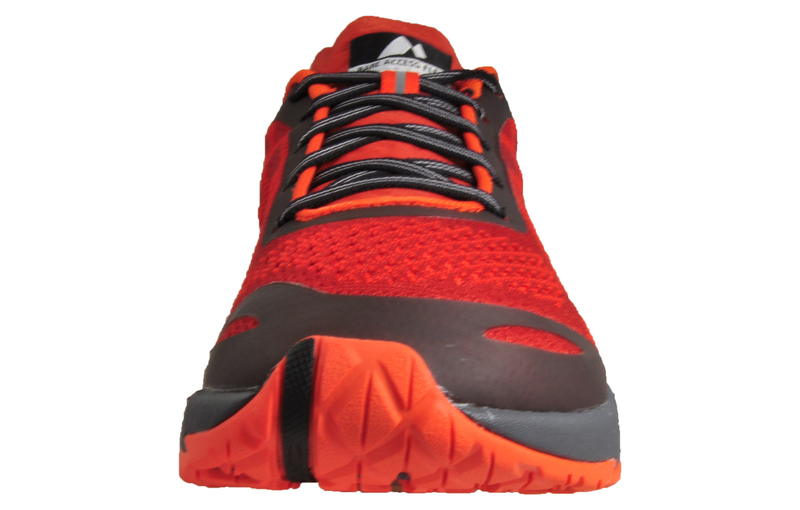 These men’s running shoes feature a minimalistic and ultra-lightweight design to replicate a more natural and efficient running stride. 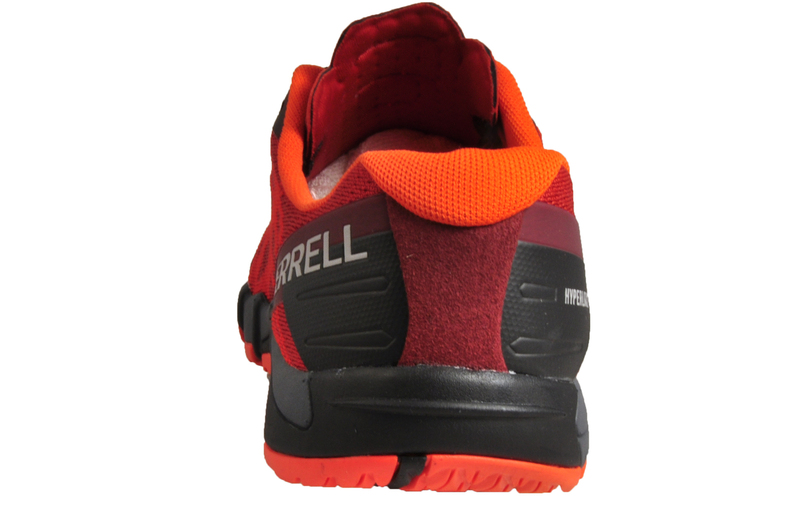 These Merrell Bare Access Flex running shoes are a minimalist running shoe with a uniform heel to toe cushioning to let your feet land flat with less impact, creating a greater running experience. 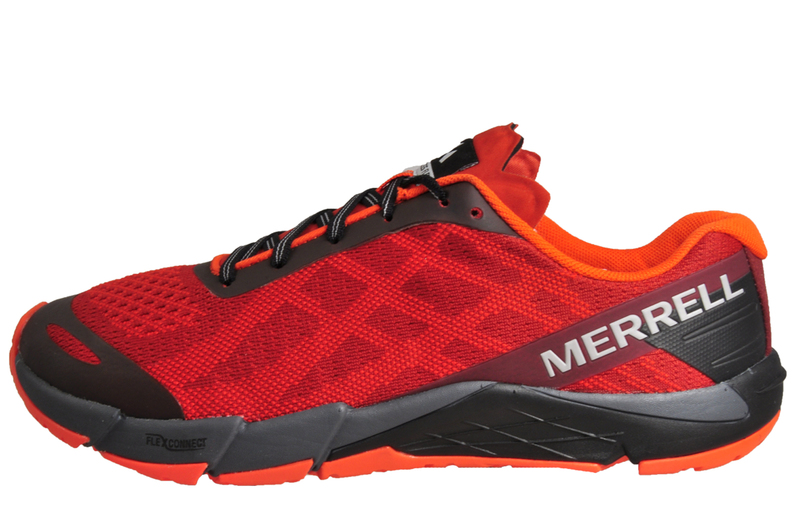 The Merrell Bare Access is ideal for getting the most out of your trail or road run, benefiting from a highly breathable mesh upper ideal for keeping the feet cool along with synthetic overlays that fuse into the lace up fastening for a supportive and secure fit that won’t let you down.